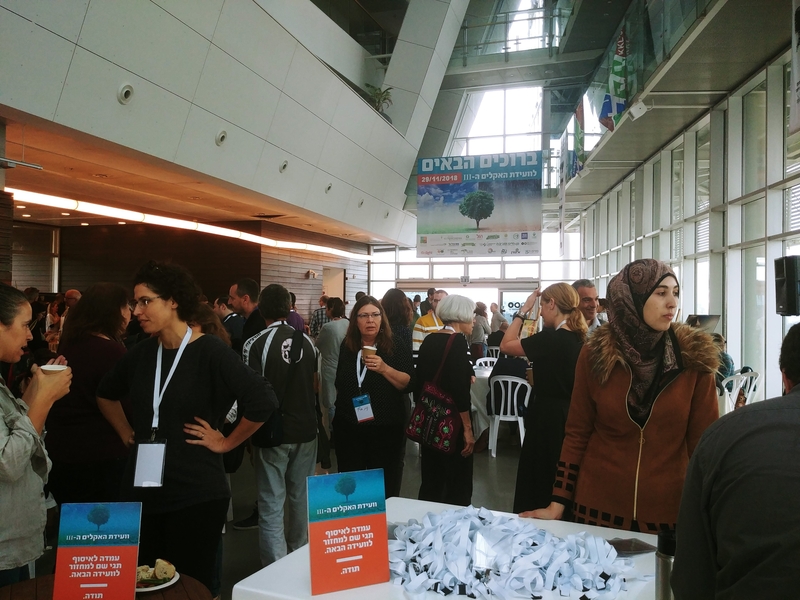 It was a special experience, inspiring and hopeful, to participate in the Israel Climate Convention last week at the building of the Porter School of the Environment and Earth Sciences at Tel Aviv University. 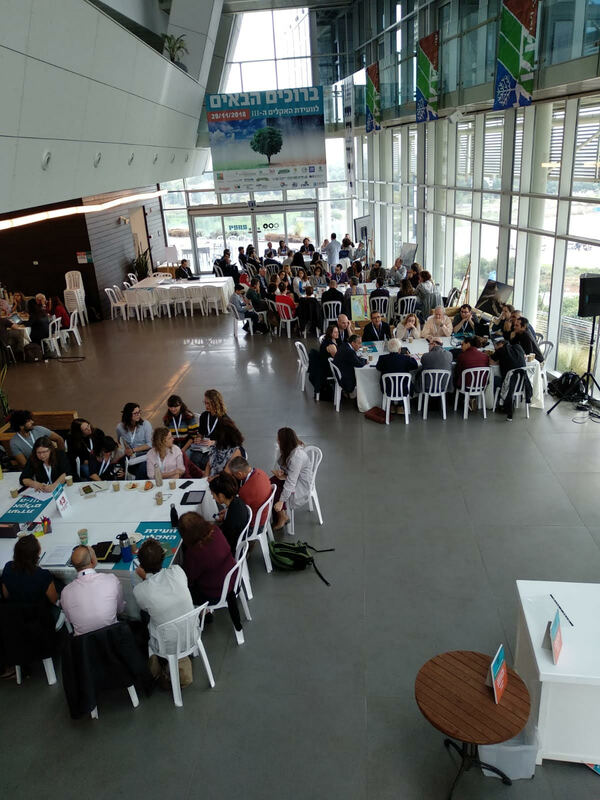 The gathering of scientists, students, organization representatives, municipalities, Members of the Knesset, environmental entrepreneurs and social activists began with roundtable discussions on a wide variety of issues related to climate change and the challenges they present. The conference ended with an emotional call by a representative of the younger generation who would have to contend with the products of a greedy economy, global warming and climate change that cast a heavy shadow over the future. 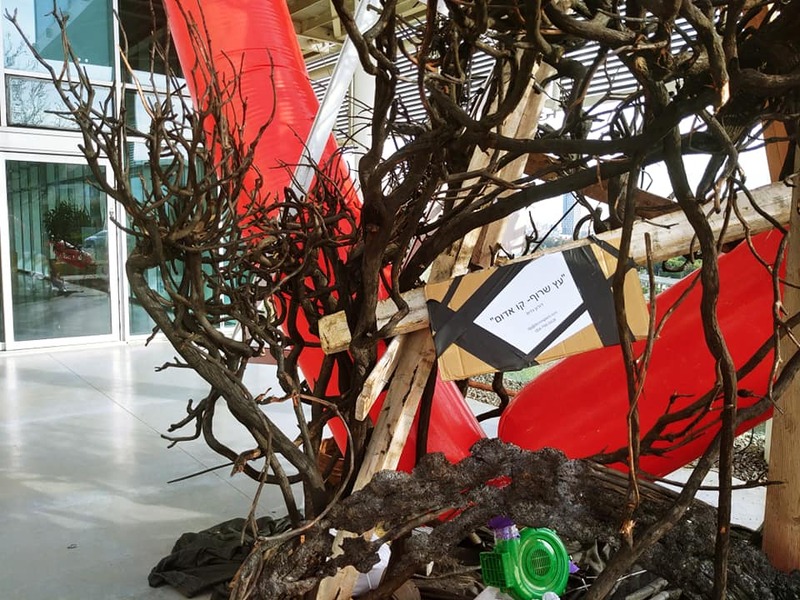 At the entrance to the building, the guests were welcomed by the artistic exhibit , "The Red Line" by environmental artist Doron Gazit. The exhibit was accompanied by an exhibition of photographs in the lobby of the capsule building. 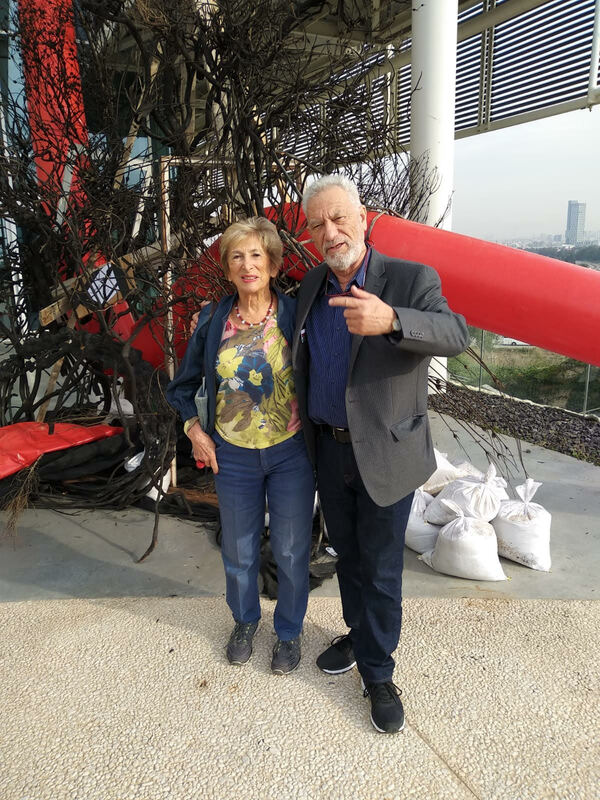 ​In the photo: Dame Shirley Porter, founder of the Porter School of Environmental Studies and Arie Nesher, the professional director of the Department of Environmental Studies at the front of the building at the conference. In the past this place was a parking lot and a dump of construction waste. Today, it is the greenest building in the Middle East, hosting a conference addressing the challenges of climate change. Everywhere in the building - in the atrium, the classrooms, the computer room, the entrance hall of the auditorium, were roundtable groups discussing the main issues, policy measures and tools that should be presented to policymakers and government ministries as tangible, ambitious but feasible targets for coping with climate change challenges and the processes they bring with them. 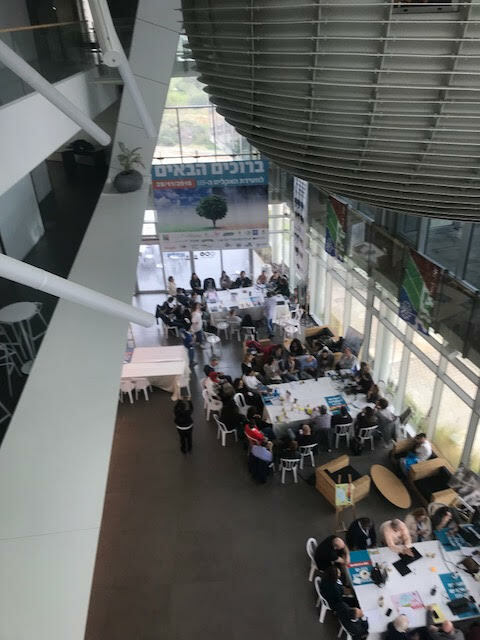 As an example, in the seminar room, 20 participants were sitting around the table discussing steps to cope with the trend of rising heat and humidity in cities in Israel. 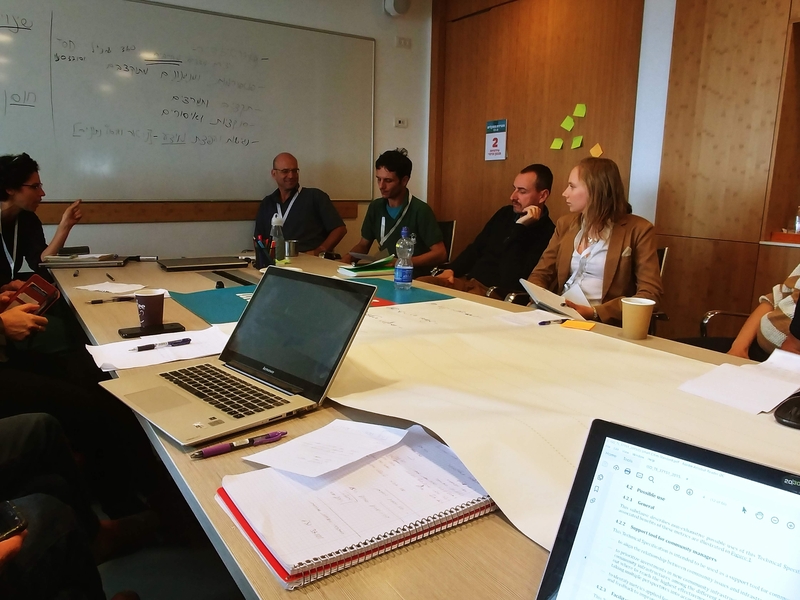 In a "Knowledge Cafe " method, the discussion continued in small teams which then returned to the entire group, distilling and agreeing on two prominent and vital steps to address the challenge that already affects the lives of all residents of Israel. Later in the day, the plenary sessions began. The auditorium was packed. Additional chairs and a large screen were placed in the hall to allow all participants to listen to the speakers and panel discussions. The speakers presented challenges, but also ways to deal with the existential challenges that climate change poses to us. Sustainability and Resilience managers from Tel Aviv and Kfar Saba municipalitites presented inspiring initiatives by the municipalities in collaboration with the citizens to develop urban resilience and sustainability., in a closing session led by Dr. Orli Ronen, Head of the Urban Innovation and Sustainability Lab at the Department of Environmental Studies. Members of Knesset Yael Cohen-Paran and Dov Khanin presented the great efforts, initiatives and successes in the Knesset and in the government. It was clear that there were great challenges that could not be ignored but there were many things that could be done. 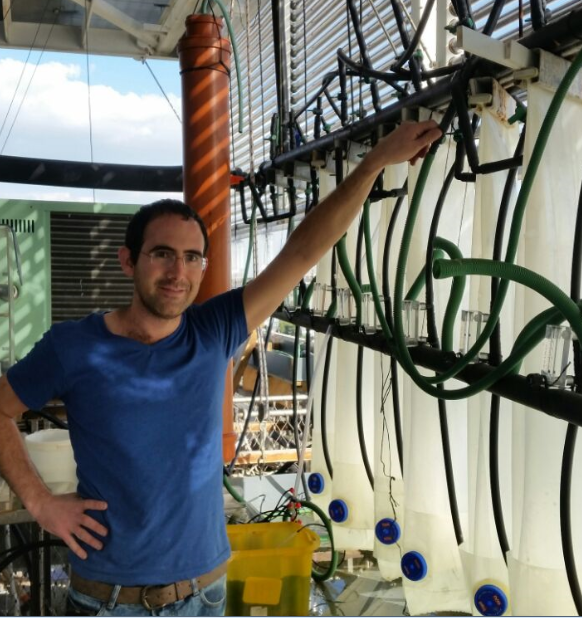 Ophir Pines-Paz also described how Israel can encourage Israeli entrepreneurs and R & D companies to influence and contribute worldwide, while creating impressive and profitable economic activity for the Israeli and global economy. 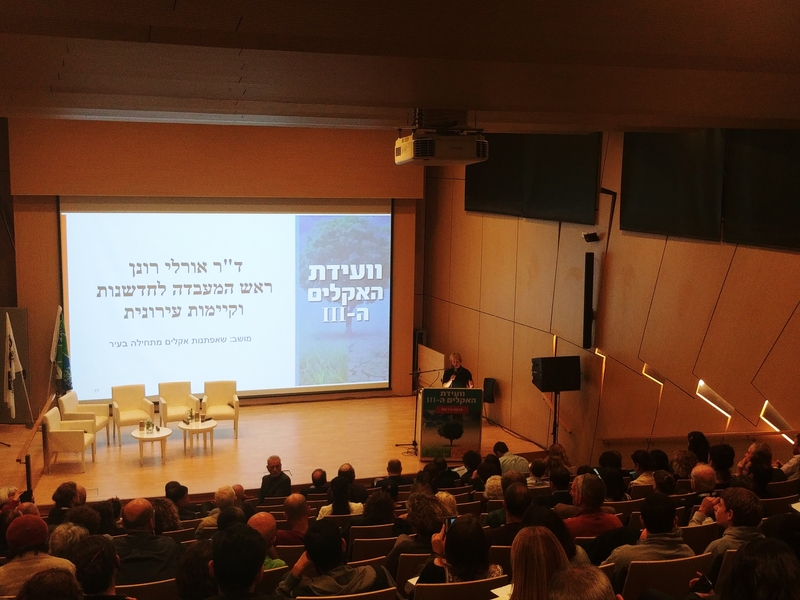 The conference was organized together by the Heschel Center for Sustainability, the Porter School for the Environment and Earth Sciences, Green Course, Life and Environment, EcoCinema, the Association for Sustainable Economy, the Green Collar, the Green Network, the Society for the Protection of Nature in Israel And the Al-Amal Association.